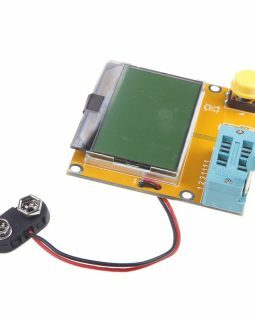 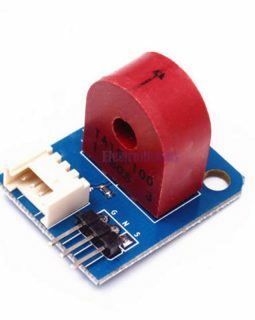 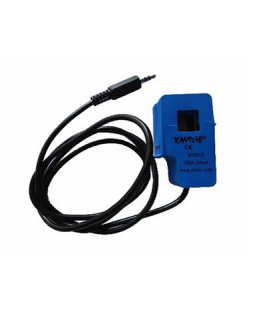 This electricity sensor is based on TA12-100 current transformer, which can transform AC signals of large current into small amplitude analog signals. 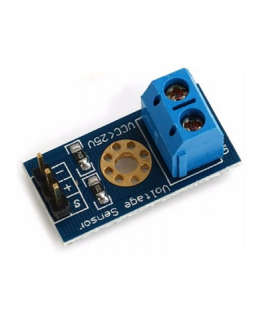 This voltmeter allows DC voltage and current to measured and simultaneously displayed. 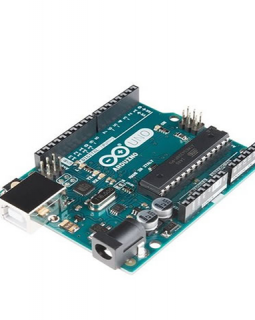 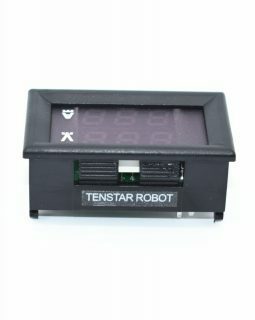 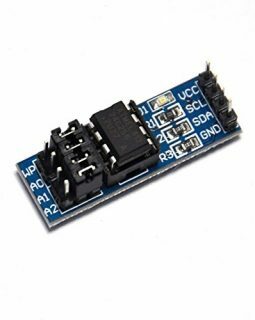 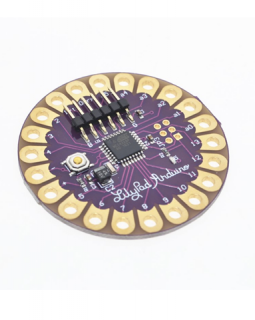 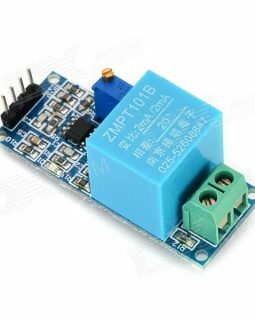 It is capable of measuring up to 10A and 30V DC. 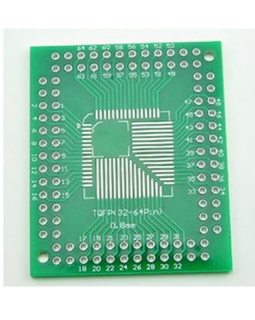 Applicable to common package: QFP, TQFP, FQFP, LQFP, etc. 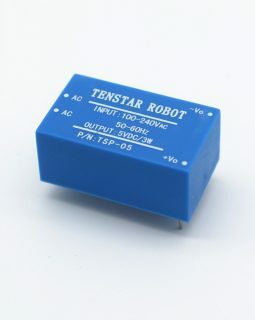 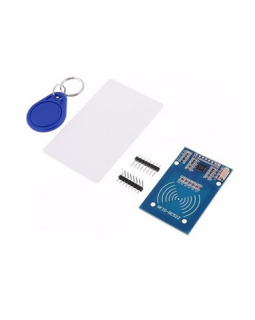 The product is designed to deliver steady 5V from a 220V AC supply.